Cody's interest in architecture stems from a desire to practice the art of craft, which he believes is both a technical and a creative pursuit. He is inspired by the act of making and he believes that the process of design and construction yields invaluable discoveries that can inform all scales. He is a licensed architect in Colorado. After earning his bachelor’s and master’s degrees from the University of Utah, Cody spent a number of years training to become an architect in Seattle. 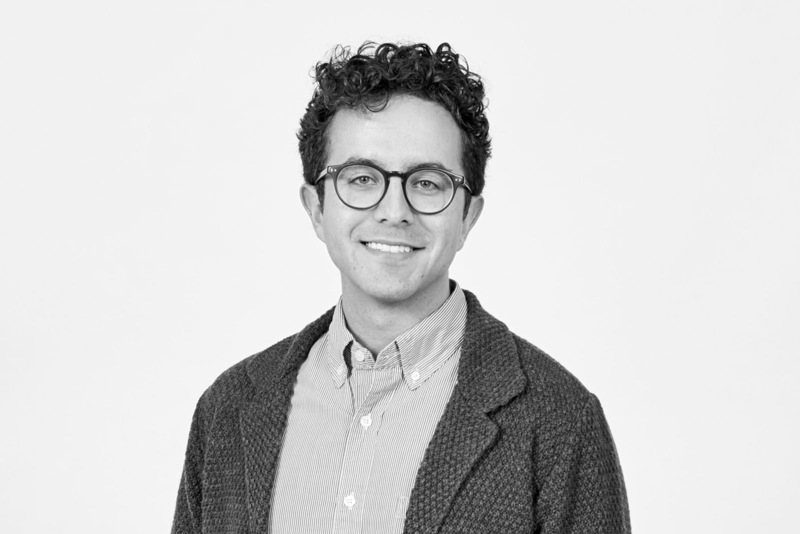 While working in the Pacific Northwest, Cody developed an understanding of and an appreciation for the value of contextual design as a product of a rigorous and thoughtful design process. Intent upon leading a balanced and creative life, Cody recently relocated to the Roaring Fork Valley to continue his exploration within a mountain community.